Home About us Who’s who at St John’s? 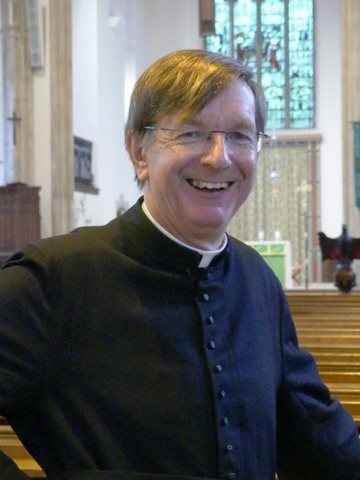 Fr Christopher is the Vicar of Midsomer Norton and our Parish Priest. He is married to Diane and they have four (grown-up) children. Christopher can be contacted on vicar@stjohnschurchmsn.org.uk or Tel: 412118.
Who will you talk to if you observe or are told about Safeguarding concerns?